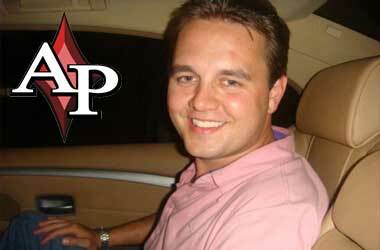 PokerStars Plans to Buy Up Full Tilt Poker? PokerStars, one of the biggest brand names in the poker industry, may be planning to wipe out any possible competition from the slowly rising Full Tilt Poker company. 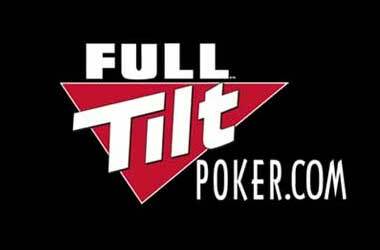 Full Tilt Poker which was closed down along with PokerStars on Black Friday had to close down for good when it was revealed that the company was responsible for money laundering and had mismanaged player funds. The site was shut down for over a year and had been negotiating with Groupe Bernard Tapie to formulate an 80 million deal in order to come out of the weeds. Now that Full Tilt Poker has almost completed its deal with Groupe Bernard Tapie and the United States. Justice Department, it has re-launched itself under a new brand name called New Full Tilt and is turning operational in Ireland. After this has happened, the Full Tilt or New Full Tilt brand is becoming a much wanted commodity and it would appear that PokerStars is now interested. Poker Stars is looking to obtain Full Tilt in a new sort of deal that will allow both sites to benefit and put an end to the company’s issues with the Department of justice or DOJ. 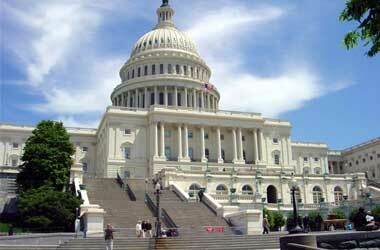 However, the United States Justice Department has refrained from commenting on the new development possibility. As per the suggested deal, PokerStars will acquire the assets of the Full Tilt Poker company and both parties will be able to reach a profitable solution with DOJ. 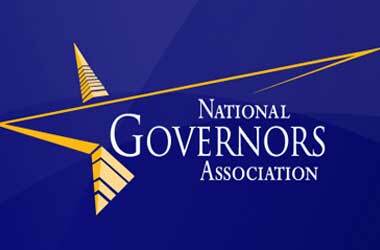 The deal will end up settling a civil issue of a case brought up by the DOJ. As of now, no amount has been stipulated or hinted at that the media is aware f regarding how much the assets of Full Tilt Poker are worth to PokerStars. 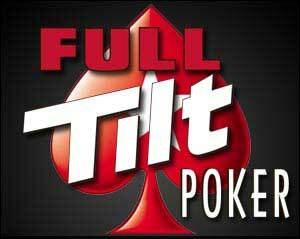 This will mean that PokerStars, a reliable online poker room and trusted gambling brand, will acquire the player base of Full Tilt Poker along with a list of all of its account and player dealings. The deal may also make way for a way for PokerStars to pay all of Full Tilt Poker’s players who have money stuck in their accounts.